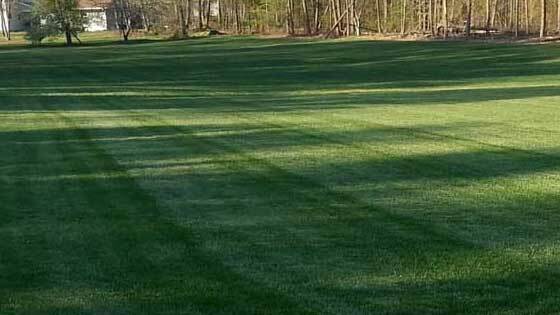 GCI Turf Services is a full service residential and commercial landscape company. The company was founded in 2003 by the current owner, Pete Denny. It has always been our passion to give the highest quality lawn care possible. We continuously look for better and more efficient ways to service our clients. We currently service clients in the triad area. My philosophy on lawn care is to make your soil better. I’ve always said there’s nothing wrong with your turf, it’s the soil it’s growing in that has the issues. Our lawn care service is organically based. We are also home of the “We Grow You Mow” service. We started this division in 2008. This service provides a fertilization and seeding program to home owners who prefer to mow their own lawn. This service is also an organic based program using a biologically active solution. We focus from the roots up.